The Sportfishing Financial Group is a Southern California investment management firm that makes the West Coast fishing grounds their home office. Managing Director Richard Jensen has been working in the financial industry for over 25 years, and his family has been fishing this region for four generations. Fishing and finances have some similarities—but guesswork or gambling should not be part of the process. In both cases a little experience and a solid plan can greatly contribute to your success. We place our clients' interests above all else—and our business structure backs up those words. In an industry obsessed with finding shortcuts to success, we adhere to an approach that is firmly grounded in evidence, research and proven results. 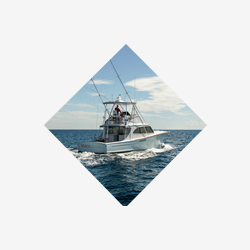 We share with all of our clients an affinity for sportfishing. But we also understand that each client has unique needs and goals. We integrate investment advisory services with financial planning. Your financial goals hinge on smart, effective investing. Committed to minimizing plan-sponsor management risks while delivering the greatest value for plan participants. With the cost of higher education is soaring, planning for education funding is more important than ever. 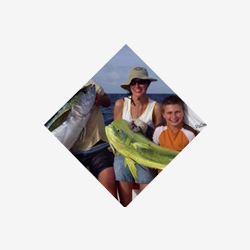 We invite each of our qualified prospective clients to join us on a fishing outing. 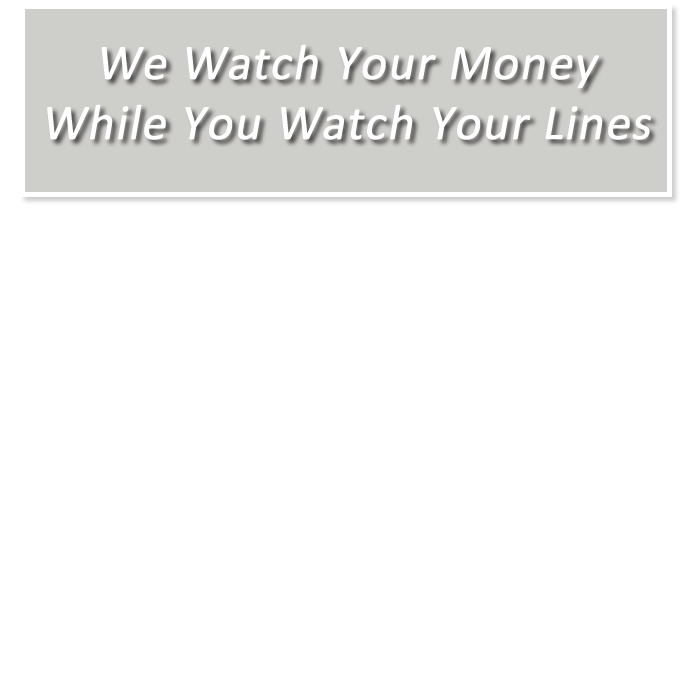 We provide comprehensive financial solutions for entrepreneurs, investors, professionals and retirees. 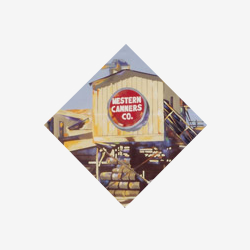 We have a unique understanding of our clients' challenges and opportunities. 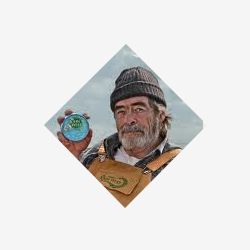 you like to fish you’re going to want to do business with me. that has the same passion, stay for the opportunity. No matter how many days I go out fishing, I find it’s easy to see something or learn something new every time.